To make a difference in one’s life, I don’t have to be brilliant, rich, beautiful, or perfect. I just have to care. I care ‘cuz it is what I feel. No condition. No selfish motive or that I want something in return. Genuine love=care=trust. Have you do a good deed for the day? It’s very gratifying! Check out Days For Girl Central Oregon Chapter and see how you may help. Thank you for stopping in and sharing my blog with friends. It brings me great pleasure, once again after a long hiatus, to take you along on my journey of self discovery, self love, and crafty (mostly wet-felting, hand appliqué, and quilting of late) adventures! Visit me on Facebook here for more inspiring projects. As always, they are FREE. Don’t you just love my latest obsession: Modified Baa-ble Border Collies and Bunny hats modeled by my sweet woolie peeps–Angela (left) and Sara (right)? I can’t wait to tell you about my new “stable” yarn I’ve been playing with in the new year replacing Patons Classic Worsted and Lion Brand Amazing! I’m still swimming in reflection, excitement, and gratitude. From my family to yours, here’s to a firework-filled 2016. I have so much in store and can’t wait to live, breathe, experience, explore, experiment, and share ’em! For today, I’m sending sending you all my LOVE!! Thank you for stopping in and sharing my blog with friends. It brings me great pleasure, once again after a long hiatus, to take you along on my journey of self discovery, self love, and crafty (mostly wet-felting, hand appliqué, and quilting of late) adventures! Visit me on Facebook here for more inspiring projects. Don’t forget to sign up for Susanna IC Winter Mystery Knit-along. As always, they are FREE. Today, I start a new chapter in my life. 365 blank pages. I decide what goes in ’em. Rest assured I’ll fill ’em to make it the best chapter ever. This is my daily mantra! POSITIVE is what needs to come out of me with every word I say to others. Elevate the mind and the body will follow! Today’s handpicked project is a super easy to make Breezy Shell Tank, constructed in two simple pieces which are then stitched up the sides. The color change at the bodice and the short slit up the side add to the visual appeal. If you haven’t knitted with Patons Silk Bamboo, I highly recommend it. Classic Elite Yarns Magnolia is one of my newest favorites! I love how soft and squishy it is. And the sheen–it’s to die for. You can only imagine how much I love this week’s newly published Josephina, knit in 3 colors of Magnolia. I love the combination of lace and stripes that Amanda Rios put together! Learn to say no to the unimportant and remove the chaos from my life. This helps me focus my energies on forward motion. As I continue to plan out fall projects, I realize I haven’t shared freebies for quite a long time. So. here are a few. 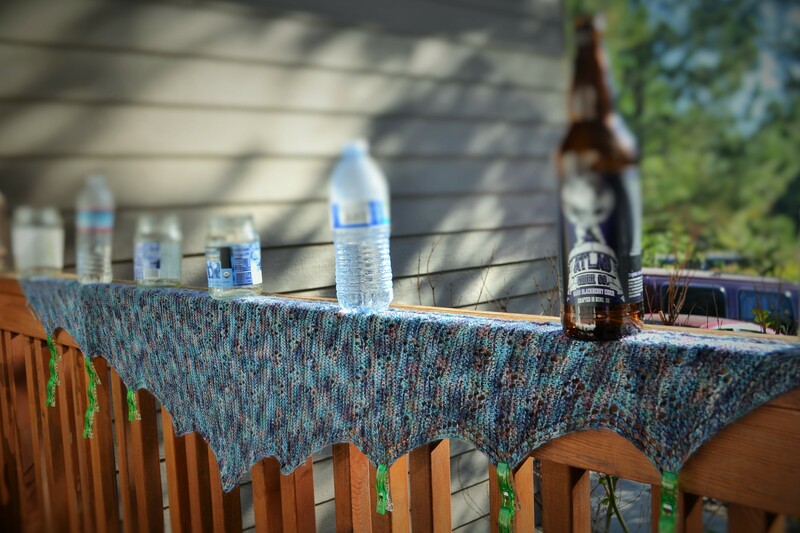 Melanie Gibbons aka PinkLemon just released Mermaid’s Escape rectangular shawl pattern. It’s FREE through August 15, 11:59 PM CDT! No promo code needed! You do need to click “Use a coupon code” at Buy It Now. Total will be adjusted to FREE. Crescent Hearts is one of the newly published knitted shawl pattern for the week and it’s FREE. Thank you, Reah. Crochet anyone? Baroness – 12″ Square pattern—part of a Royal Family design collection–is FREE ’til August 16th. Coupon code at check-out is: baroness (pattern rated “easy.”) Don’t you just love the textured center created by interlocking chains, surrounded by V-stitches? I am going for a timeless, classic afghan using silver and grey or beige/ivory combination. How about you? I know I’ve said I wouldn’t knit another boxy sweater. This is just so dang cute and inviting with added color splashes. Did you see the pockets? Avignon pattern is a free download. No coupon needed. 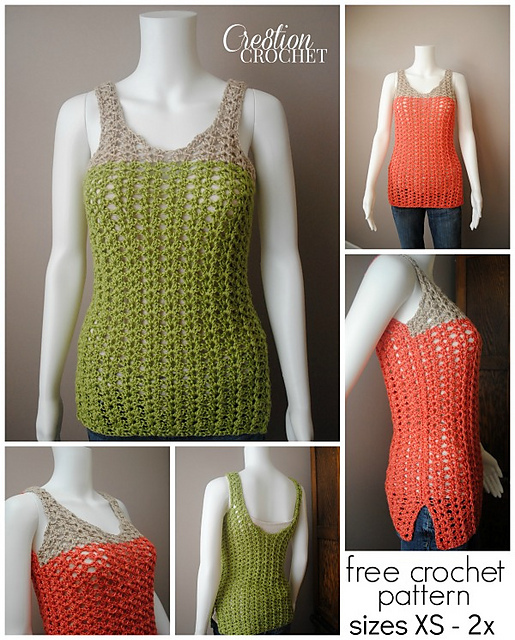 I share free patterns on my Facebook page regularly. Like the page (HandstitchStudio) if you don’t want to miss the limited-time offers. Pictured WIP is a hooded lace cardigan on needles. Sadly I am running out of the specific yarn and am contemplating what to do next–black current for the hood, perhaps. What do you think? Yay or nay? I joined a Knit-Along two weeks ago and finished earlier this week my interpretation of Surry Hills, beautifully designed and gifted by Maria Magnusson (Olsson). I truly enjoyed the modifying progress, experiment in MadelineTosh new Dandelion line using Needle Sizes 2/3/4, and the knit-along experience–seeing my non-cropped Free Spirited Centaurea Montana (click here for keys notes) vision to a pleasing fruition. Like it? It’s not too late to grab your complimentary pattern and join the Knit-Along here. You don’t have to make it too hard. Enjoy today for the simple fact that YOU GET A TODAY. Need another creative boost? Thanks, Kay Hopkins, for a fun/textured completely seamless top-down, in the round, with raglan sleeves and ribbing at cuffs, neck and hem. Free offer of ROADS END (click here for free download) expires on June 20, 5 p.m. Pacific Time. I’m milking over several of my favorite color combinations (or even in a monochromatic or neutral scheme.) Of course, mine will be adjusted–modifying numbers for lighter-weight yarn and gauge differential. I just love knitting for myself, once more. Don’t you? Now for the geek/math knitters, how about a pair of brainy slippers? Awesome but eerie, right?! Does it make your stomach turn? Perfect complement to the viral brainy hat we’ve all seen for a few years. Get the complimentary pattern here. Nothing to it. It just takes a VERY long I-cord. I am doing mine in smaller ~2-3 feet portions and then sewe the pieces on as I go. 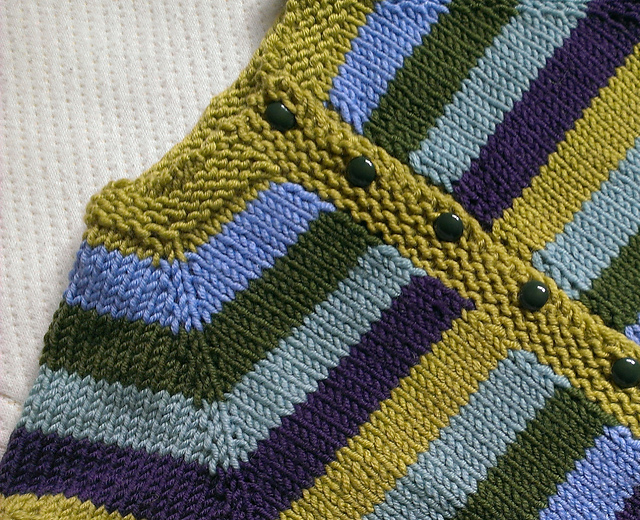 Last pattern of the day is this adorable Fuss Free Baby Cardigan (click here for free download) by Louise Tilbrook. Great use of odds and ends. Perfect addition to my charty-knit stash. What a sweet sweater design and beautiful gesture. Thank you for the “gift,” Louise. My Ocracoke lace has been making its way around town today–having fiber fun–in celebration of Knit in Public Week. Did you do something fun in public today? If you are unfamiliar with WWKIPD, read all about it here. 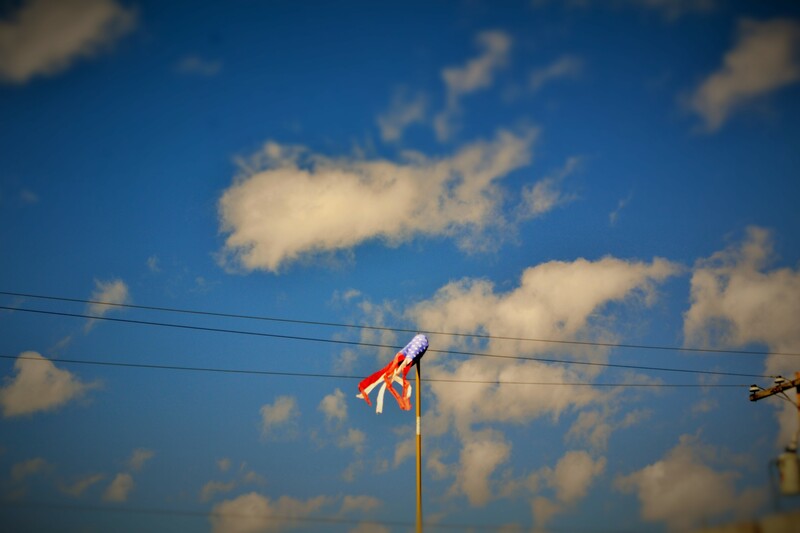 It’s a glorious day here in the high desert. I’m thankful for another “today” and being alive. If that’s not something to smile about, then I don’t know what is.